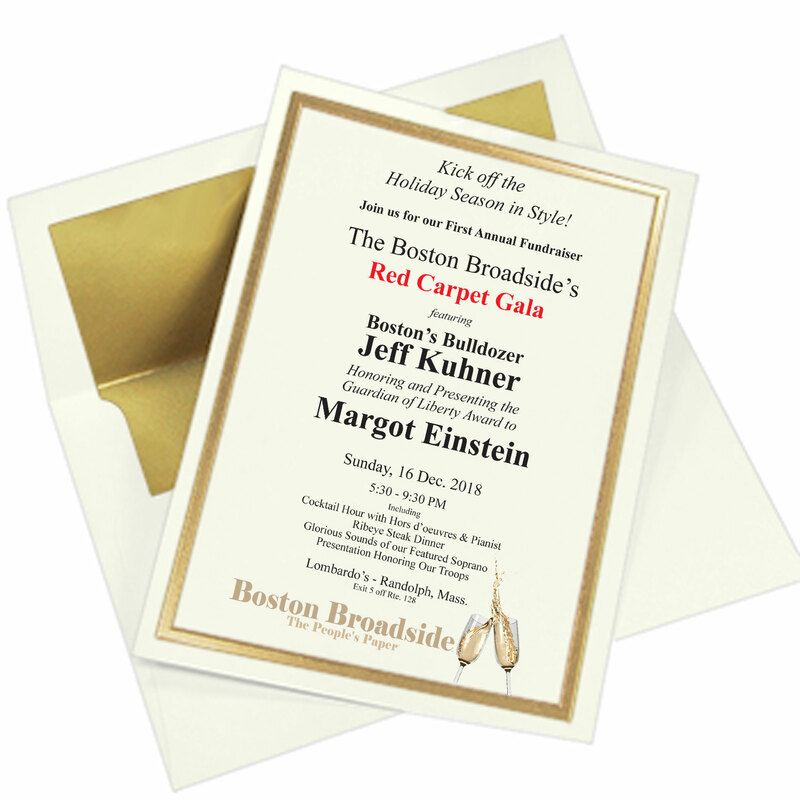 Nominations for 2015 Awards are now open. Send us your notes. 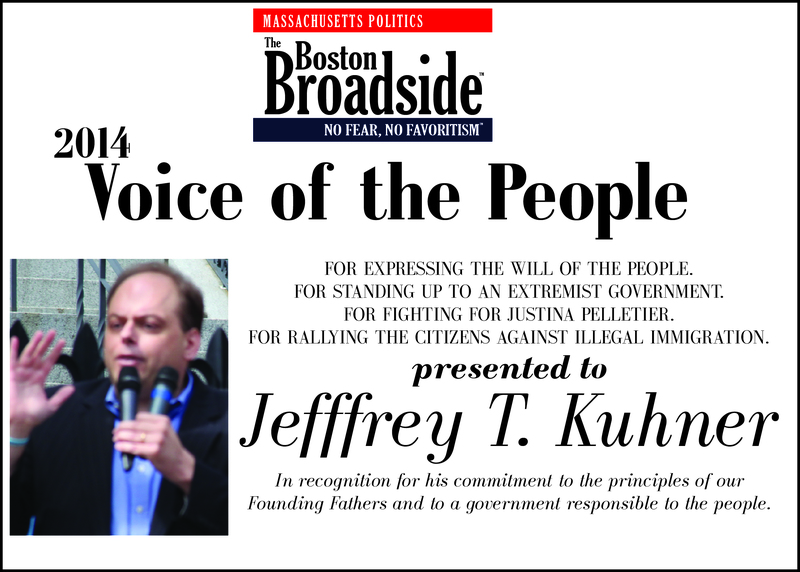 Jeff Kuhner stepped beyond the role of a talk-show host, bringing forth the power of ‘Kuhner Nation’, an uprising of people of all races, colors, ages, gender, etc., to seek the truth and seek common sense and a government which is responsible to the people. 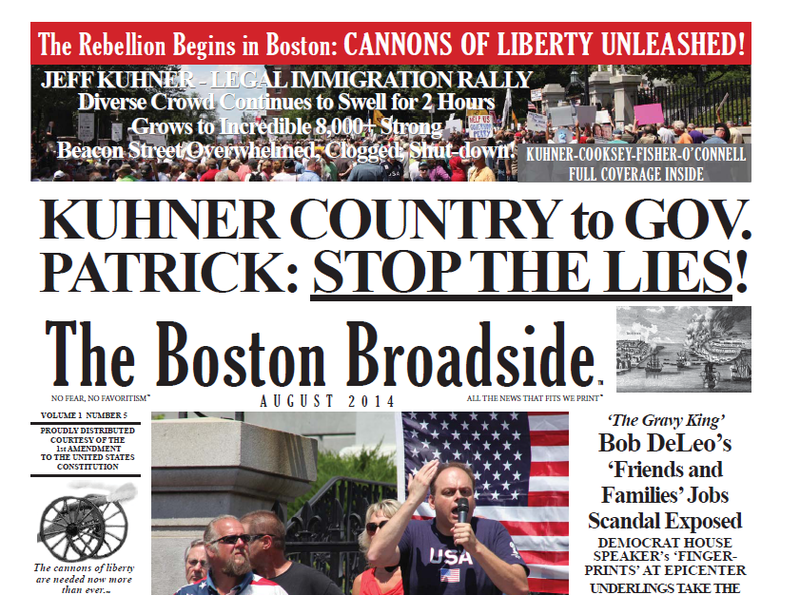 The ‘Boston Bulldozer’ brought the power of Kuhner Country and an unprecedented overflowing protest/rally held on Memorial Day weekend to the steps of the Massachusetts Statehouse. The message (to the absent Democrat Governor Deval Patrick who was out on yet another junket): let a young lady who is no danger to herself or others go home to her sisters, her mother, her father, her friends, and receive proper medical care–Free Justina Pelletier from debilitating incarceration at the hands of the State. 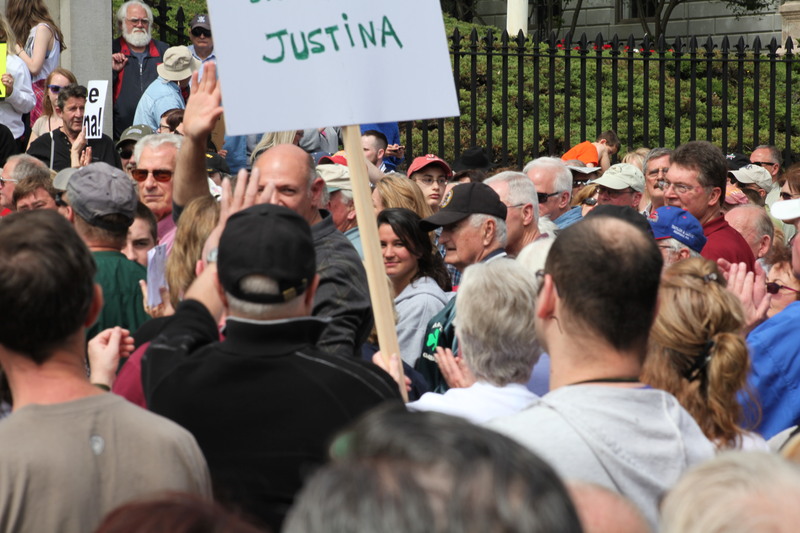 Calling Justina’s father Lou Pelletier “a patriot and loving father,” Mr. Kuhner brought, and continued to bring, enormous public attention and pressure on an indifferent, oppressive, bureaucratic (and now proven hack-ridden) government. 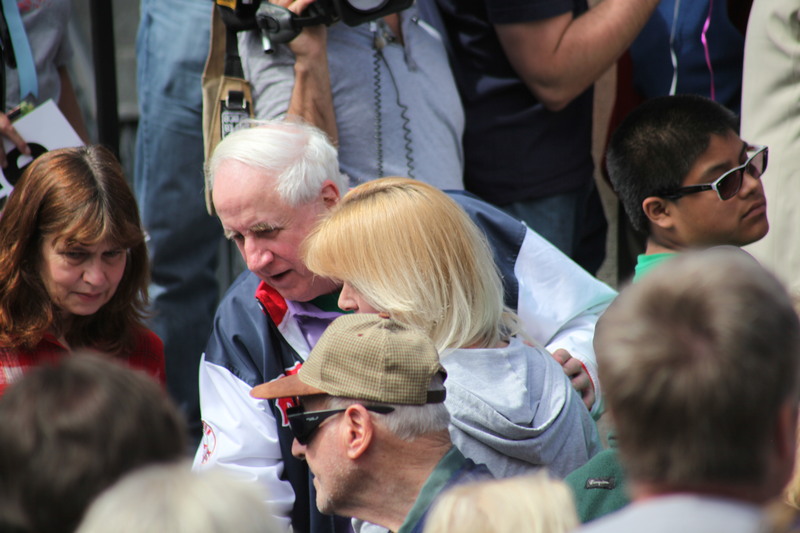 What Kuhner Nation ignited that day, (see prior issues and photos of rally and Republican Rep. Jim Lyons), was a beginning, an awakening, a pushing-back, a change in the very fabric of our community. 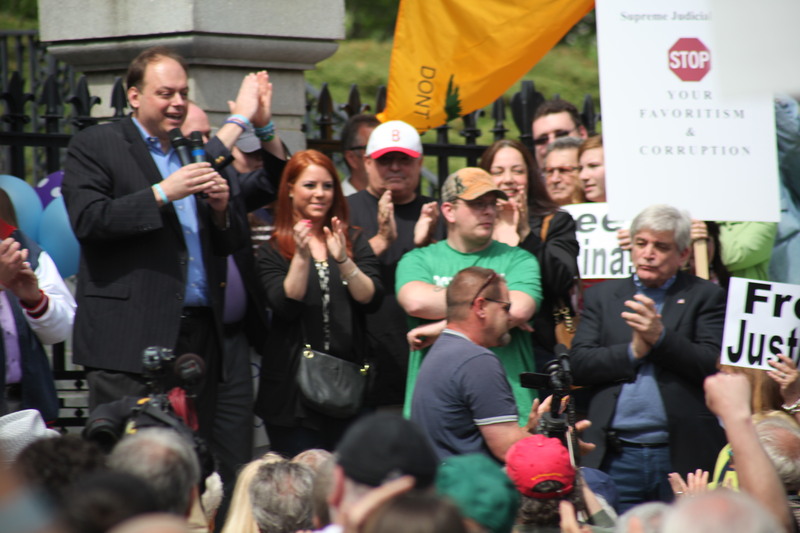 Just a few months later, on a sweltering July day, Mr. Kuhner, again with Bill Cooksey, Brittany Jennings, and other colleagues from WRKO radio, joined by Republican Reps. Shauna O’Connell, Marc Lombardo, Geoff Diehl, and others, as well as the ‘Lone Republican’ Holly Robichaud, again took to the Statehouse steps to oppose Democrat Gov. Deval Patrick’s lies and Democrat President Barrack Hussein Obama’s plan to overwhelm the U.S. with a never-ending wave of illegal immigrants. 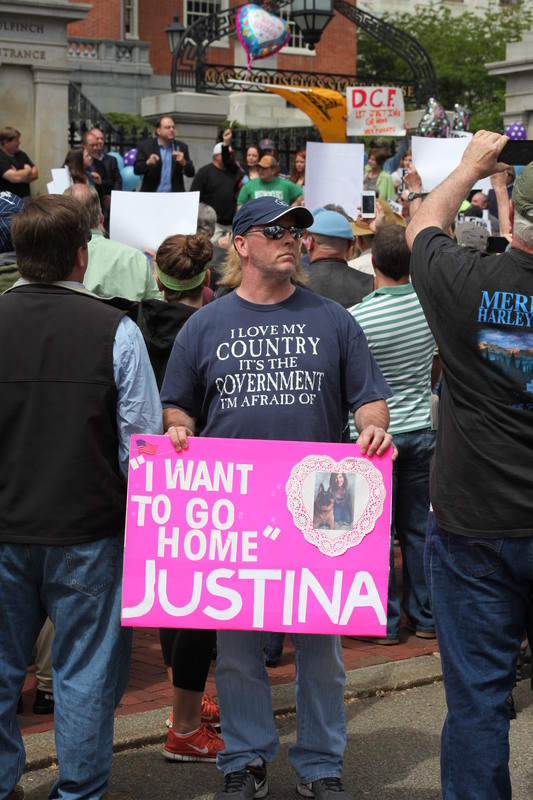 The “pro-legal immigration rally” arose after the disclosure of secret flights containing up to eight planeloads of illegal aliens dumped or processed through Massachusetts at the bequest of the Obama administration and ‘Mini-me’, Mr. Kuhner’s descriptive nick-name for the ever-distracted and tax-raising sycophant for Obama governor. 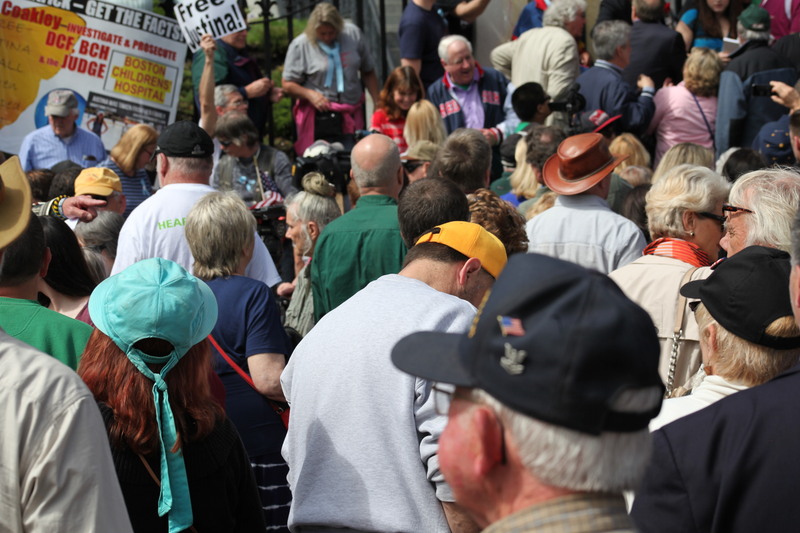 The rally began huge and continued to swell for hours, finally consuming the entire roadway and shutting down all lanes in front of the State House. There has never been such a rally of size and diversity of members in the memory of many long-time political analysts. 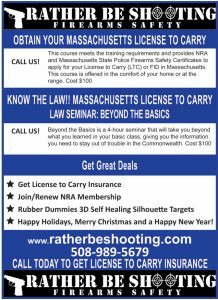 Shortly thereafter, the embattled lame-duck Governor relented and announced that Massachusetts was no longer needed as a dumping ground for the planeloads of Obama-driven illegal immigrants. Another win for Kuhner Nation. Another win for citizens. 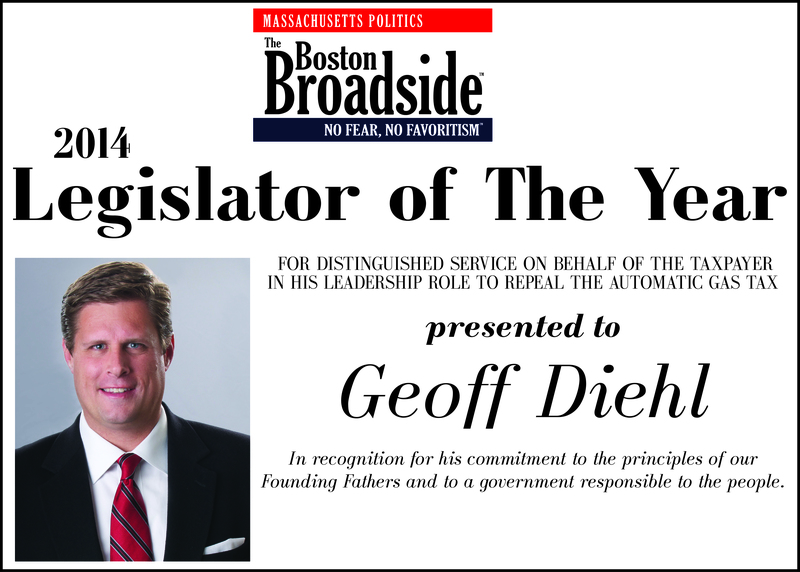 While there were many essential volunteers and activists and groups that stepped forth and helped to bring the repeal of the Automatic Gas Tax to the voters, Republican Representative Geoff Diehl was the face of the repeal, the energy, the drive, the guy who it was said at one point appeared more often in debates, on talk radio, and on street corners than the ‘Cars for Kids’ commercial which seemingly plays every 20 minutes on talk radio. Five times he appeared in public debates with various mayors and other politicians, but that was just the tip of the iceberg. For 15 months, he crisscrossed the state, running a state-wide campaign, meeting people, bringing facts to the voters. An Eagle Scout who went on to double-major in Government and Urban Studies at Lehigh University, as chair of his fraternity’s Community Service Committee he helped launch the recycling program for the town of Bethlehem. 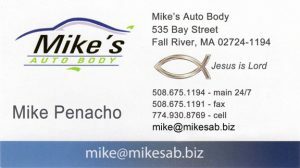 After some searching, he took a job for a sign company, just doing basic work, then moved into sales, got several big contracts but reached his ceiling there and left, later to work for the largest sign company in New England. In short order, he sold a large bank conversion project and began doing many projects. They bought a house, they were graced with daughter number two, and with two ballerina’s in the family, and a mom who ran her own dance studio, the couple stayed active. 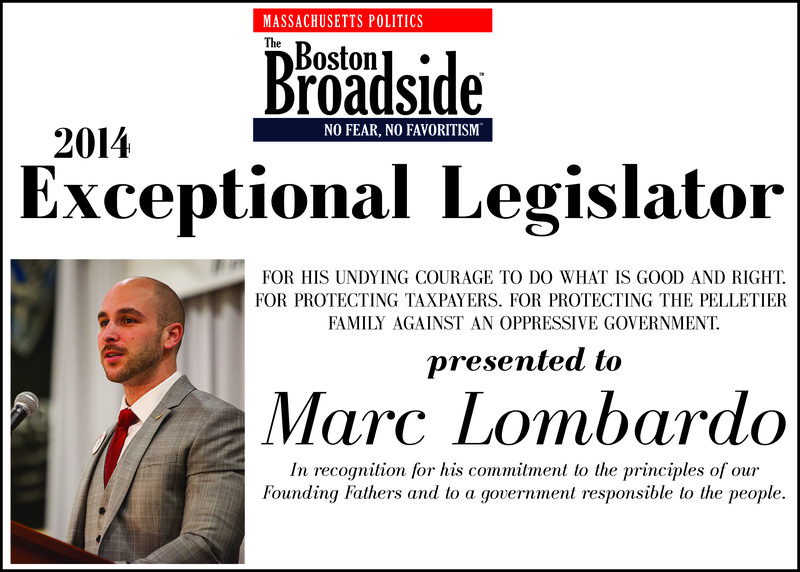 He joined the local town finance board, but as cuts in 2006/2007 continued hitting the budget, “and folks would grumble how the state rep. would vote with the speaker, not for the best interest of the town,” he explained, he began investigating running for rep.
At some point he was off like a rocket: “I felt like that mouse being bitten by the snake – once you get past the fangs, you can’t get out. You don’t get in a little and then get out,” he explained as it was a total commitment. “I guess if anybody knows anything about me or my wife, we just don’t do anything that we aren’t going to try to do our best at, and I don’t like to lose. I know that sounds cliche, but I don’t like to lose, I really hate it. Some things are just out of your control, I know, but you work hard. I knew that what I had to do was get out and make the rounds and push the issues,” Mr. Diehl explained. After being elected, he noted that there was not the kind of work methods he experienced in the corporate world, and admits that certain efficiencies and strategies have not been as they should be, but hopes that more collaboration can occur in the future. Regarding the automatic tax, well, when the cause failed on the House floor, he knew it was too important to stop there, it had to go to the voters. 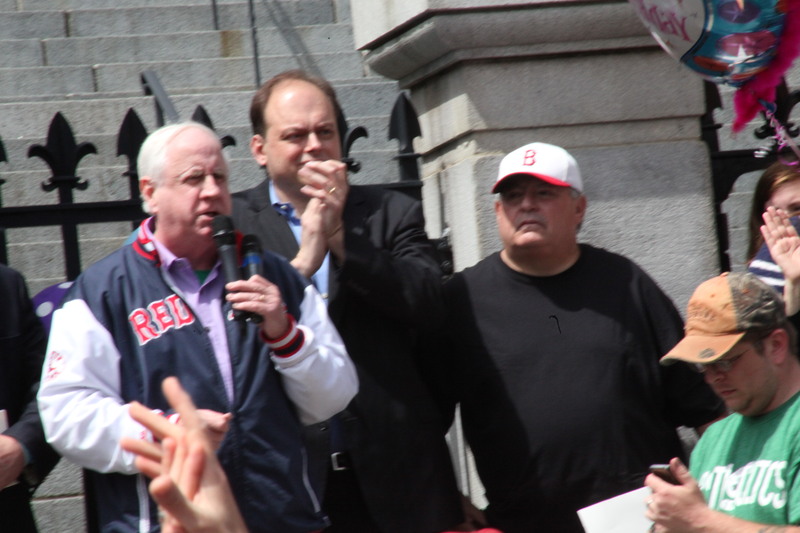 He credits Holly Robichaud, the ‘Lone Republican’ of Boston Herald and Herald radio fame for getting the entire thing going, and keeping it going. 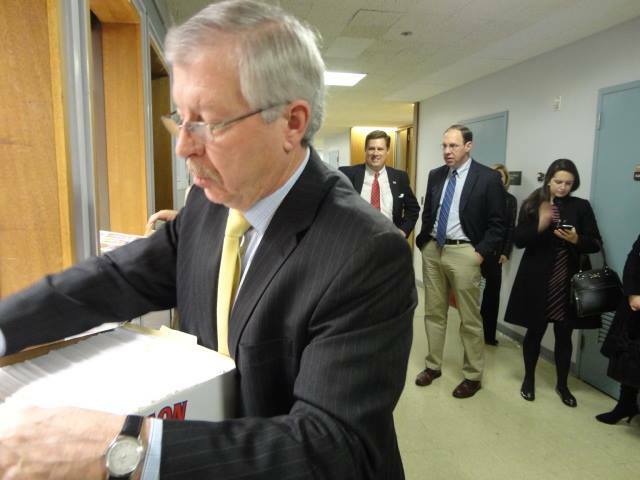 “Holly said, let’s do this, let’s take a swing at doing a ballot question to undo this tax,” he said. “The tech tax, the legislature had just made a huge mistake, they had to repeal it, but they wouldn’t repeal this,” he explained. It was rough going at first as the other side began to roll out their machine: “They said you’re going to kill a billion dollars in funding, and Holly said you lied, and we had history, we knew that in 2012, 2010, and other times where money was transferred out of roads and bridges….they tried to marginalize us from the get-go, but we had the backup” (on them transferring money out of roads and bridge repair). “Everybody you would think would be a natural allies for us, Chambers and such, had bought into this baloney of money for roads and bridges, …and it’s like a mafia state, if they get involved they might get attacked by the Democrats,” he revealed, citing folks and groups such as Michael J. Widmer who gets paid $350,000 per year to tell people that the Democrats are doing a great job for the taxpayers. “I hope it inspires candidates to do what I did, just come in and work as hard as you can, and things can happen when people work together and have a common goal. I’m hoping with the new caucus, we can work better together, to divide up issues, and push things throughout the session. 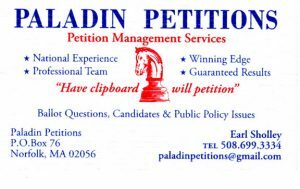 We can provide the real energy and candidates to push the issues…Charlie (Baker) took a risk getting behind this, I took a risk getting behind this, but it was the right thing to do. 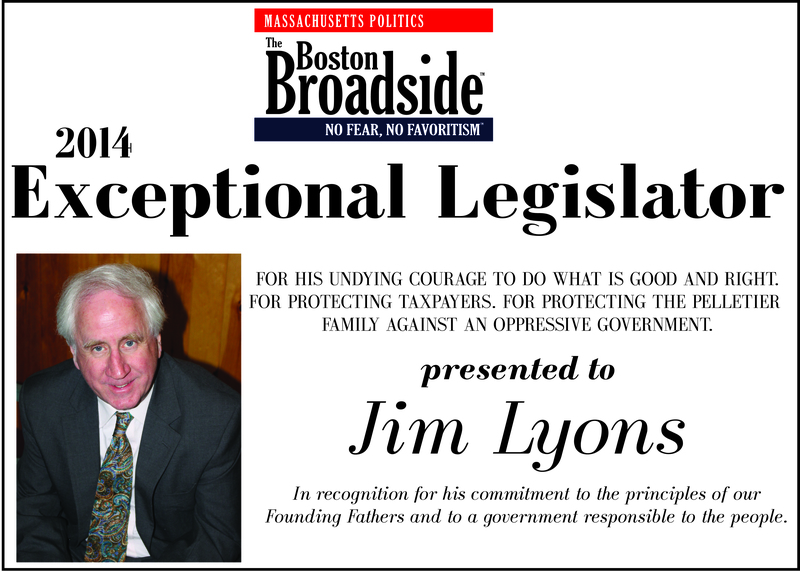 Three legislators received the “Exception Legislator” of the year awards for their work defending those who could not defend themselves: Mr. Lombardo and Mr. Lyons for their work to support Justina Pelletier and her family who were suffering the crushing abuse and indifference of elected, appointed, and other government and non-government employees. 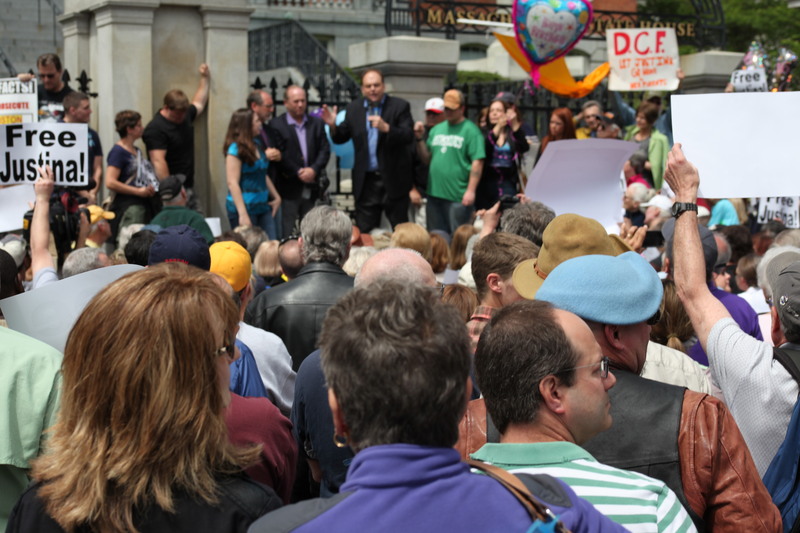 Additionally, the pair challenged their own non-leadership (Rep. Brad Jones), who refused to take action to help Justina Pelletier and refused to rise for role call votes on numerous items including supplemental budget spending and who has enabled the Democrat leadership of Speaker DeLeo and his crony spending and practices. Likewise, Rep. O’Connell stood firm against Mr. Jones, and stood firm against the Democrat Governor to expose EBT abuse, spending on illegal immigrants, and stood firm against an oppressive government, and refused to back down. She also has a stellar rating from Citizens for Limited Taxation, and received the Guardian Award from the Nat’l Federation of Independent Business, amongst other honors. Mr. Pelletier attempted to work through ‘the system’ and follow all laws and directions, to ensure that his daughter received proper medical care. He was thwarted at every turn, by the powers-that-be: the disgraced Mass. Department of Children and Families which was complicit in a ‘legal kidnapping’ a.k.a. 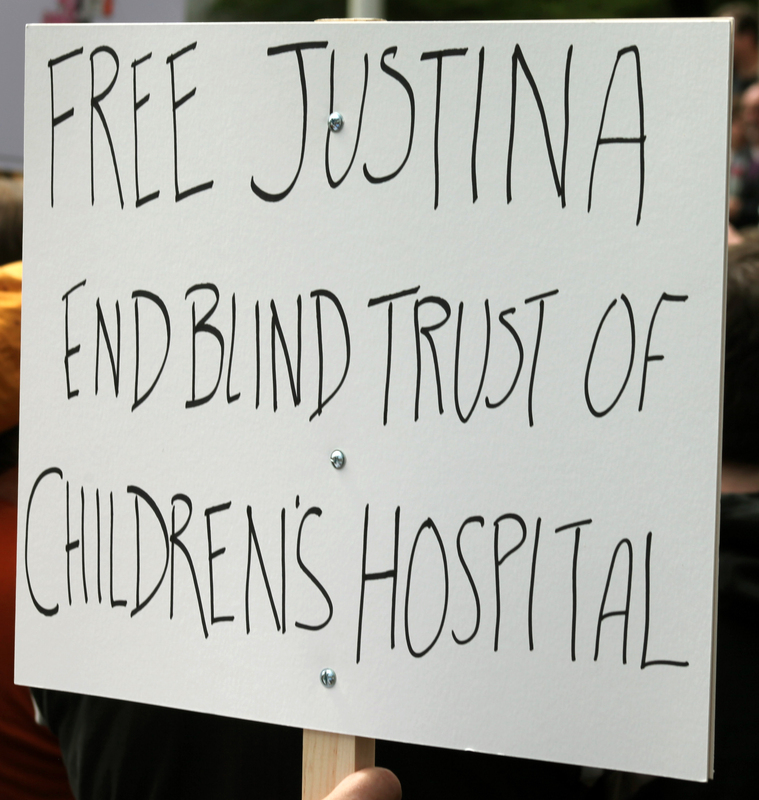 ‘parent-ectomy’ of his daughter Justina; Children’s Hospital, Boston, a powerful corporation who employed psychologists who ripped Mr. Pelletier’s daughter away from him and his family and locked her up for 16 months because they disagreed with the diagnosis of doctors at world-renowned Boston Tufts Medical Center; Democrat Governor Deval Patrick who consistently defended D.C.F. and stonewalled the family, until a family friend, Rev. Patrick Mahoney cornered the squirrely lame-duck Governor in public, on camera, and demanded justice for a girl in failing health under government ‘care’, the video went viral, and made nightly news, repeatedly; Dr. Alice Newton, Director of Boston Children’s Hospital child protection team reprimanded Justina to a mental ward without interviewing her or her parents, just a simple paper-pusher believing that the girl’s illnesses were all in here head; Judge Joseph T. Johnston, Jr, the paper-pusher who put government control and bureaucracy ahead of the needs of a little girl and her sisters and her family, and many other players who denied access to Justina, and gave her, as noted Boston Talk Show Host Howie Carr noted “less rights than the Boston Marathon Bomber”. 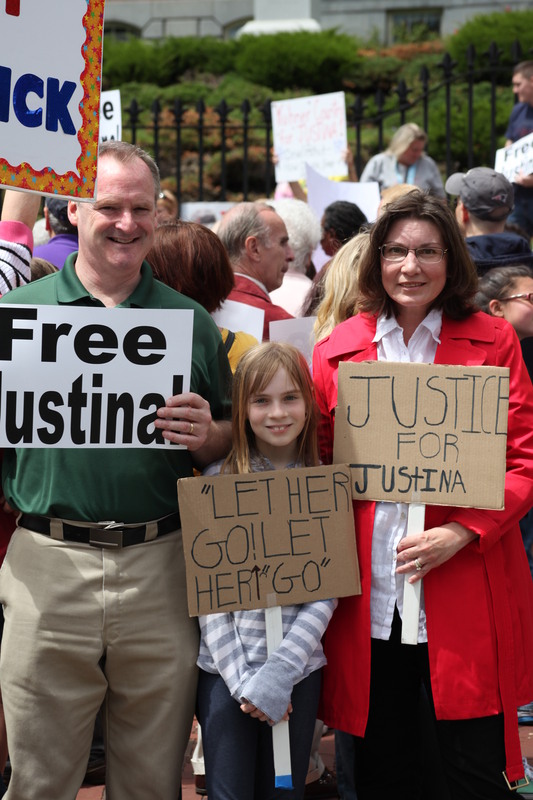 Boston’s Children’s Hospital’s unruly employees attempted to convince Justina Pelletier that her gastrointestinal problems were all in her mind–to ignore her family, ignore Tufts Medical Center doctors, etc. As a declared ‘ward of the State’, the psychologists were then free to use Justina as a ‘lab rat’ her father explained, conducting unknown mental and drug experiments on her, and resulting in a 16-month decline which left a former ice-skater in a wheelchair, essentially paralysed. 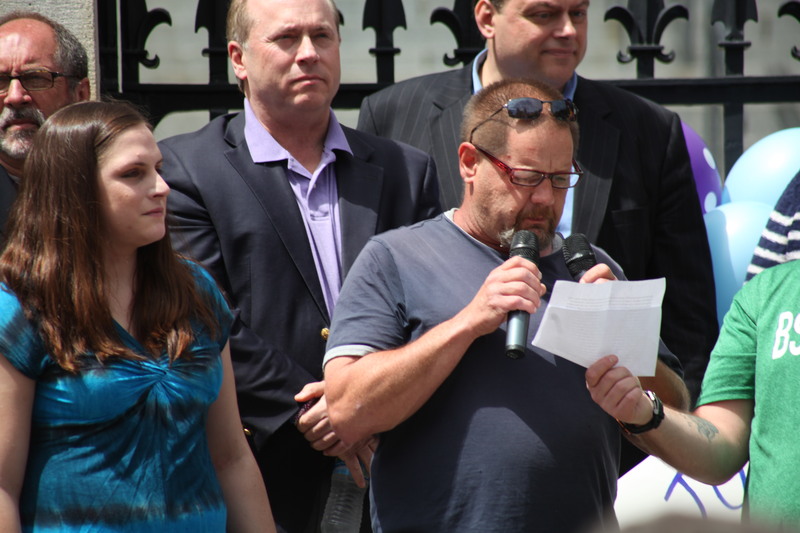 In the end, with his daughter’s health failing, and smuggled notes from his daughter indicating abuse at the hands of the government supported employees, Mr. Pelletier broke through a court gag-order and went public at risk to his own personal freedom. 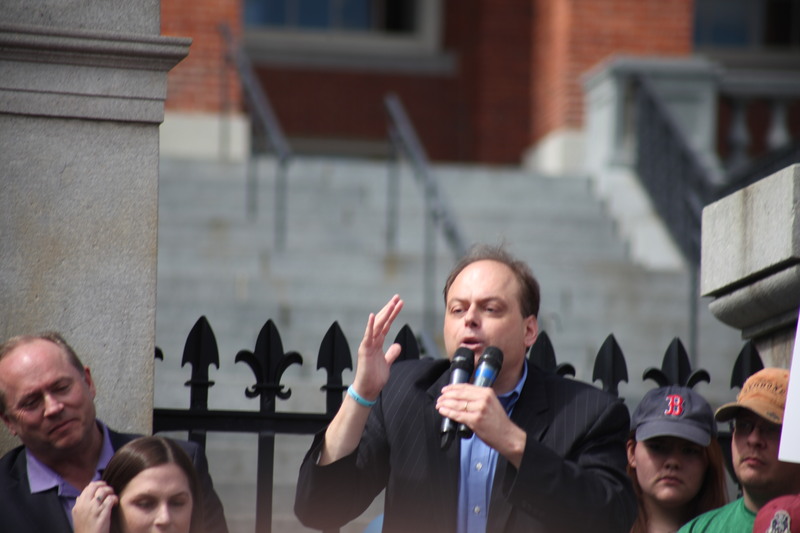 He approached everyone everywhere including local talk show hosts from Boston to Worcester to everywhere he could to spread the message and alert the public and ask for help against Governor Patrick’s indifference and defense of D.C.F. (because of his work, D.C.F. abuses and failings were eventually exposed, and more than 130 children supposedly under their care were found to missing, with multiple children killed, raped, or otherwise exploited. 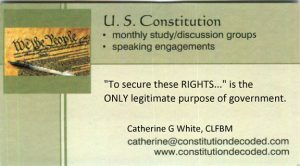 Mr. Pelletier’s whistle blowing eventual led to the removal of D.C.F. head Olga Roche from her post). 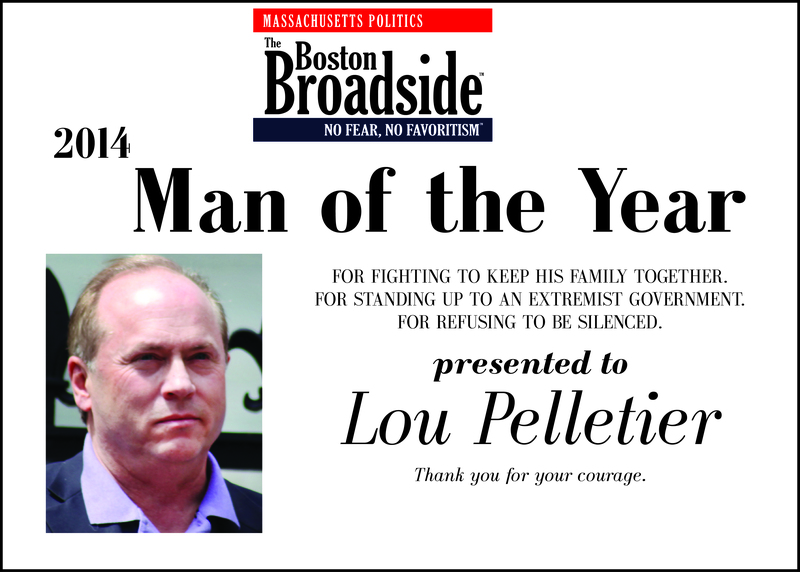 He also approached political statesmen (reps Marc Lombardo and Jim Lyons), and continued to speak out until national attention was focused on his daughter’s plight: Mr. Pelletier went to Washington. He met with leaders and explained his case. 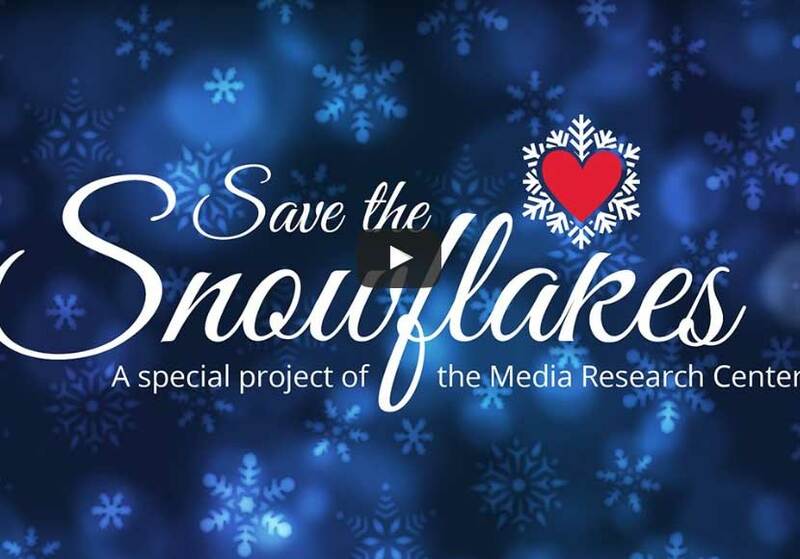 He, and his family members, repeatedly went on the Mike Huckabee show. 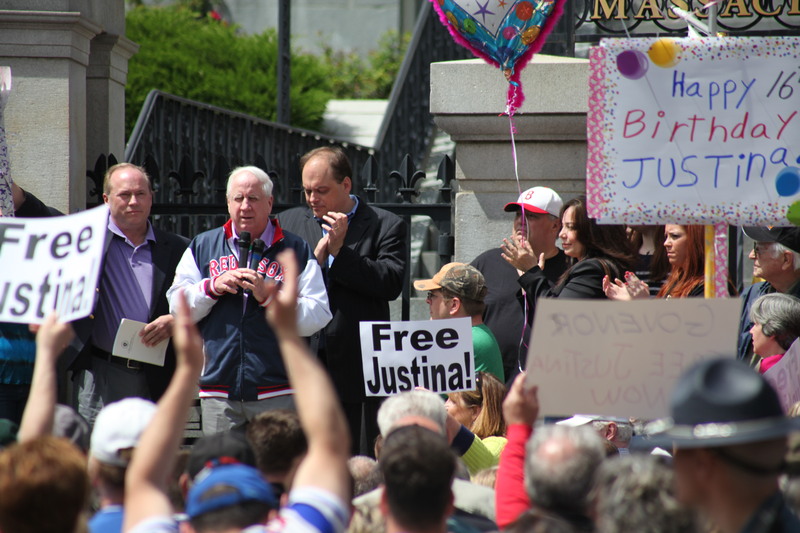 MassResistance, a protector of parents rights in Massachusetts worked to file a bill to get Justina free, and then did what they do best: turned up the heat on the legislature. 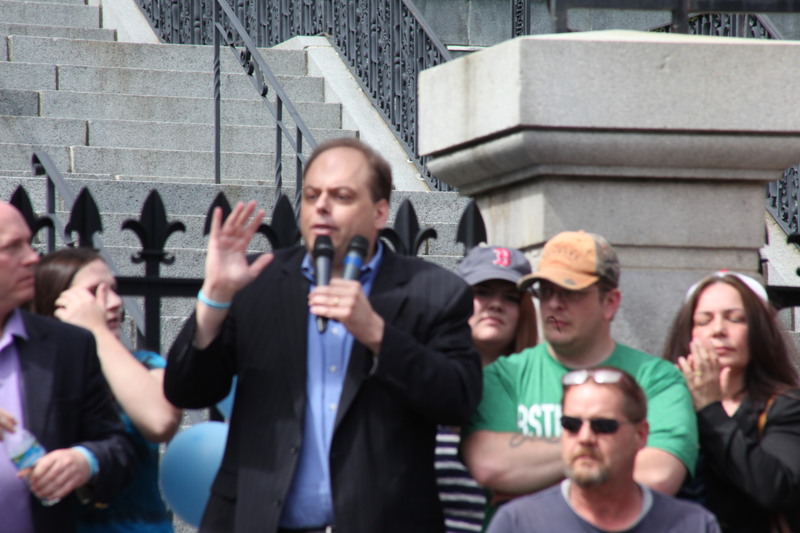 Talk show host Jeff Kuhner held a massive rally at the State House (see prior issues), and demanded that the governor let the child go. After almost two years of dedicated hard work, Gov. Patrick relented, and the girl was quietly discharged back to the loving arms of her family. No apology was given. 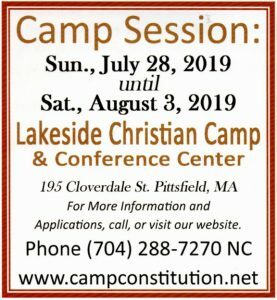 The girl, denied access to her friends, family, and church for more than 16 months of her critical teenage life, a time where her pleasant dreams were replaced with alleged abuse and nightmares, remains in need of love and care and medical attention, and the family, which suffered greatly financially during this ordeal, remains in need. 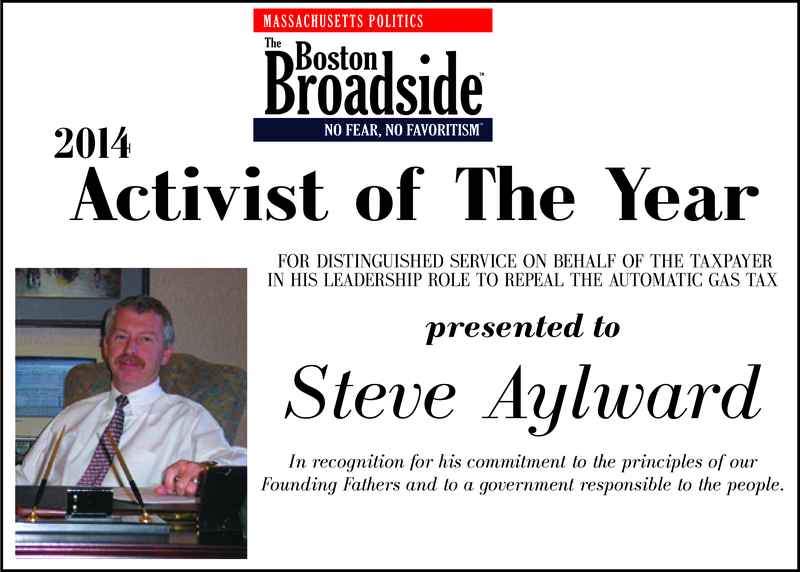 Republican State Committeeman Steve Aylward is the exception to the rule: he stands out quietly trying to get all sides to work together, striving for compromise, striving to promote the Conservative voice in all matters, and in a few cases, getting politically and personally burned by those who have unleashed their jaws and taken a bite out of his extended hand of friendship. This guy has more scars from unwanted battles than a 1970s Bruin’s goalie mask (Gerry Cheevers – you remember the stitch markings right?). And he keeps on ticking. 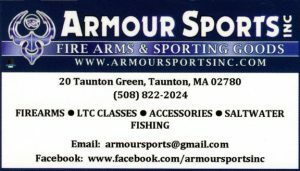 The best analogy was offered by a friend who related a story told by a certain Boston coach who, in response to asking why the coach kept a particular player in the game a lot, when that player wasn’t in the limelight, wasn’t making the scores,wasn’t in the newspaper spotlight, the coach replied that all he knew was that when the player was in the game, he went smoothly through the opposing team’s defences, and fed the scores to his players. When he’s in there, our points go up, when he’s out, we don’t score as much. Steve Aylward is that player. A strategist, an enabler, someone who puts himself out there trying to broach large divides. Always with a smile, he tries to end internal conflict. 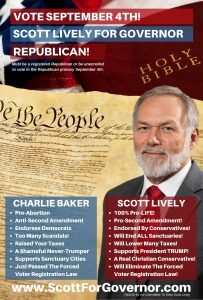 He even brought a delegation of six conservatives into the belly-of-the-beast, the Republican headquarters last year, to try to convince the MassGOP to support or at the very least, not viciously oppose the conservative message on guns, the Tea Party, social and economic concerns. 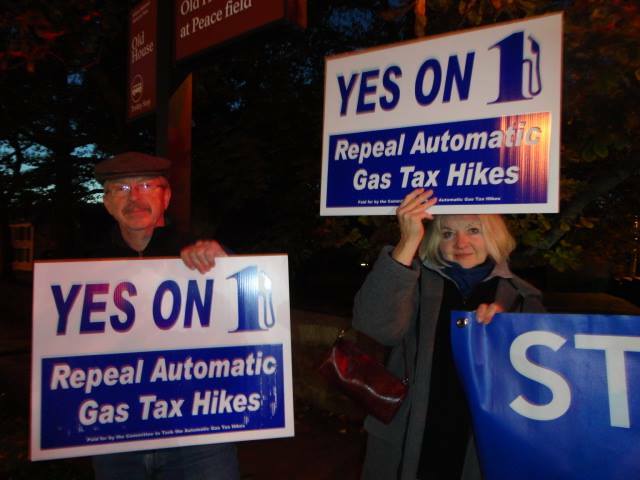 When asked about his role in repealing the Automatic Gas Tax, while Steve was present on street corners, recruited signature gatherers for the 146,000+ signatures obtains, helped to organize fundraisers including one with Jeff Kuhner and helped get that conference room in Peabody packed to standing-room only, shuttled signature sheets throughout the state, burned the midnight oil on calls, schedules, people, and events, his response: he praised others. “It was an ordeal, it was 15 months and it was just an ordeal, and I don’t think ever for once we thought it was going to pass…we never believed we were going to get the signatures for the first round. We were surprised, always surprised by the number of people, the enthusiasm by the people who got the signatures,” he explained of the early efforts to get such a massive state-wide campaign off the ground. “And we were shocked, we were outspent 31 to 1. It was shocking. But it (the win) comes with determination. You know, we had hard working people, and we had a good message. 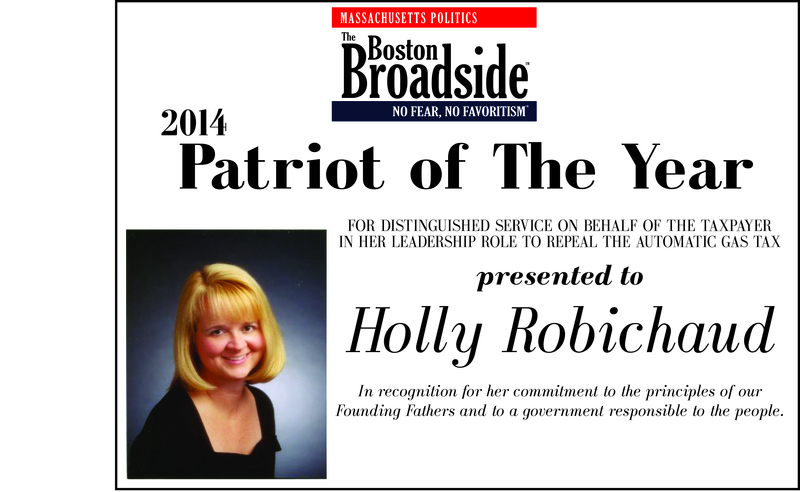 That’s a tribute to Holly (Robichaud), she kept us on message…Taxation without representation. That message was accurate, an effective one,” Mr. Aylward explained. “Everybody was on board. We didn’t have fighting over conservative vs. rino, everybody was on board, everyone just got on board galvanized with it,” he concluded. 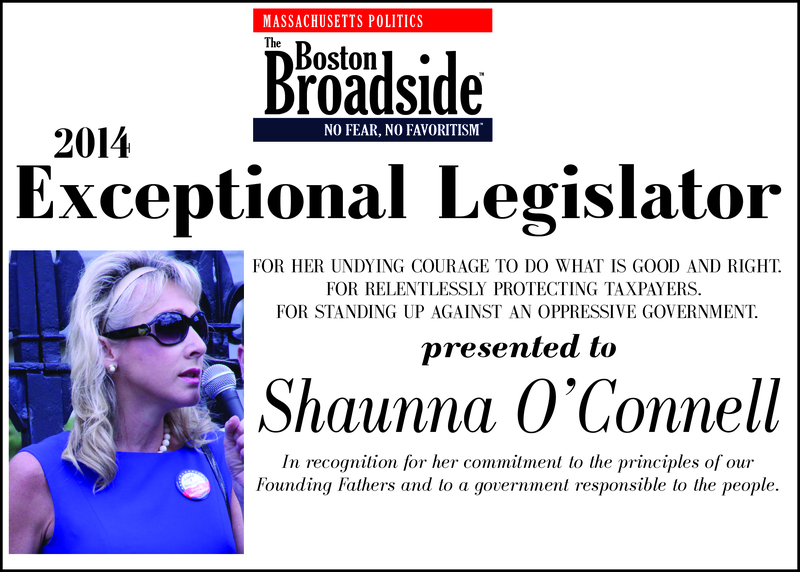 Holly Robichaud, “The Lone Republican” famous columnist with the Boston Herald and radio host with Boston Herald Radio, garnered our highest award for being the ‘architect’ and ‘quarterback’ who stepped forth and provided the intellect, inspiration, tactical know-how, and passion to support the repeal of the misguided recently enacted Automatic Gas Tax increase law. Holly is noted for her work as a political activist and campaign coordinator and consultant, and drew upon her vast experience to recruit volunteers and key leaders to bring a touchstone issue – taxation without representation – before the voters in an unprecedented 146,000 signature gathering campaign. Along the way, she faced roadblocks when Democrat government union employees and managers used taxpayer resources and in an attempt to defeat the cestation of their gravy train. A complicit Democrat apparatus was further enabled by a lackluster media and an indifferent Republican leadership (for example, House Republican Minority Leader Brad Jones, Jr. was visibly absent once again from events attempting to gain support and finances to rally against the automatic tax increases. Mr. Jones has a long history of not opposing the Democrat leadership). With the help of many, Holly drove the issue to the ballot box. The ‘Tank the Gas Tax’ committee was outspent by more than $2.6 million (the big business construction and engineering companies and unions ponied up in excess of $2.7 million to establish automatic tax increases to fuel their big business and union interests), vs. a paltry fraction of that spent by the Tank the Gas Tax committe. Holly took on the big boys with virtually no money, and only truth, fairness, and incredible work ethic from patriots on her side.